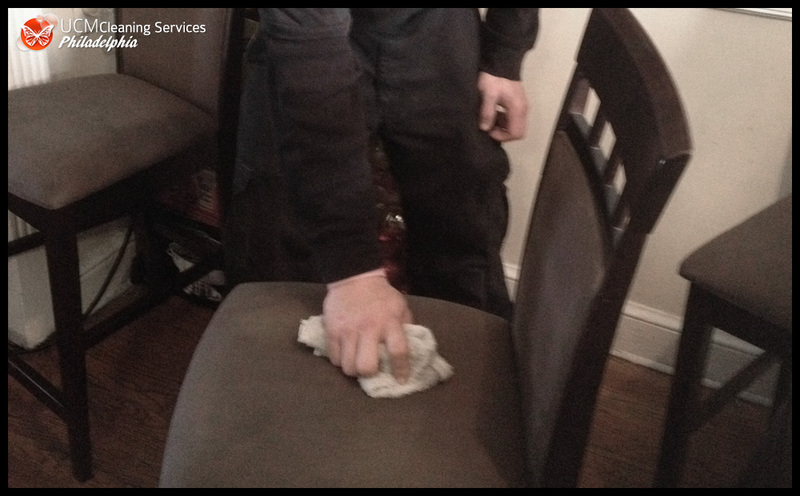 UCM Cleaning Services provides a number of cleaning solutions for any home or office in the Philadelphia area. 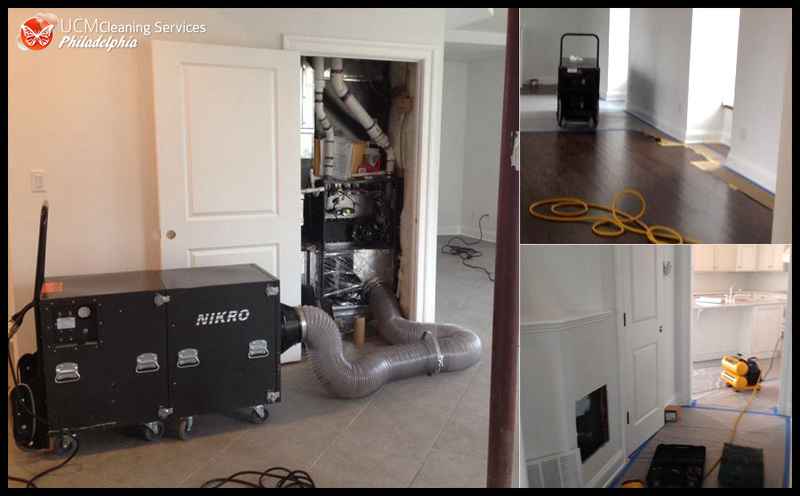 When not using man power, we employ trunk mounted cleaning machines for carpets, rugs, upholstery, drapes, and more. 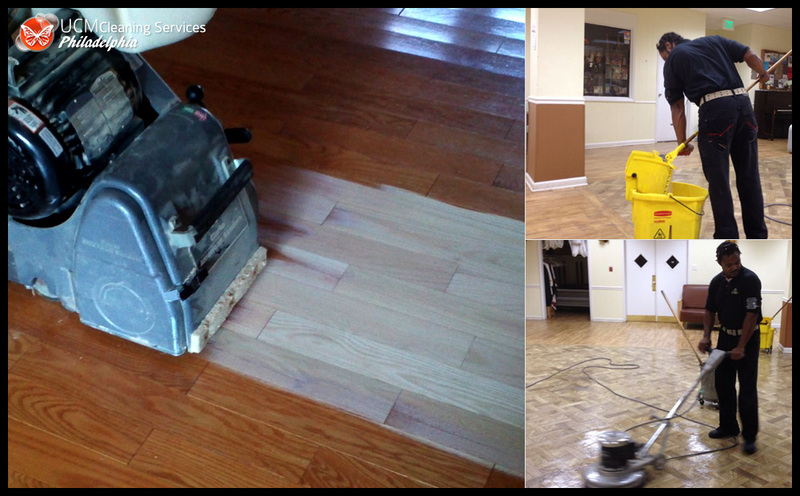 Make sure to check out our cleaning services page for a more detailed list. 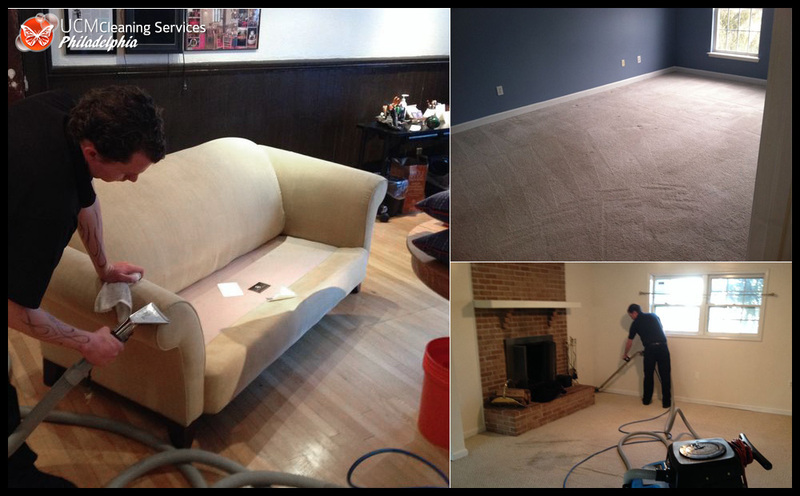 Our quality of service is known throughout Philadelphia and is unparalleled. 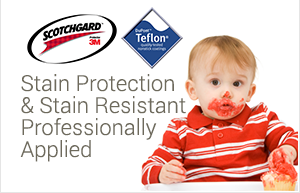 We hope our customer service will make you a long term client with us. 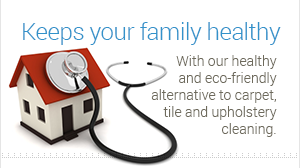 We are committed to providing the best service possible. 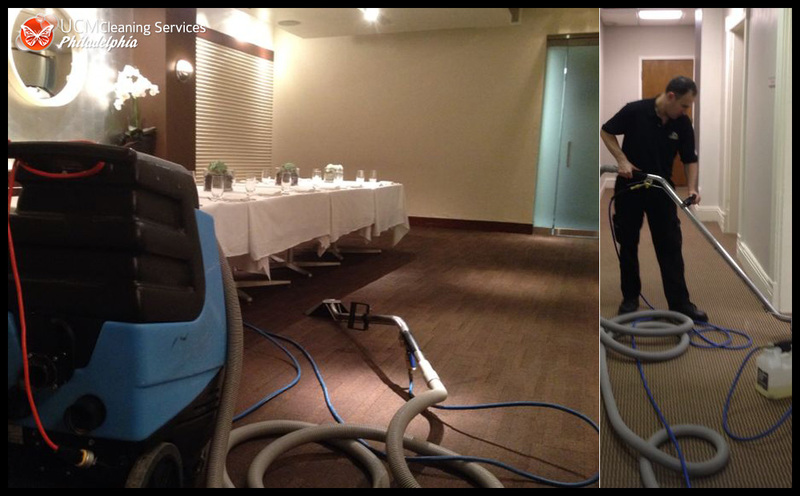 Professional cleaning can be complicated and we want to make this process as easy as possible for you. 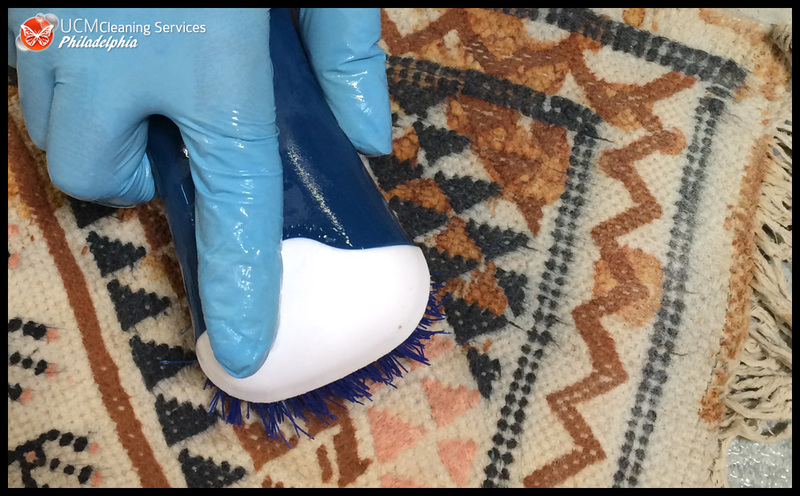 A consultant will be happy to come to your home or office to provide a preliminary free quote and suggest the best treatments necessary for your cleaning experience, free of charge! 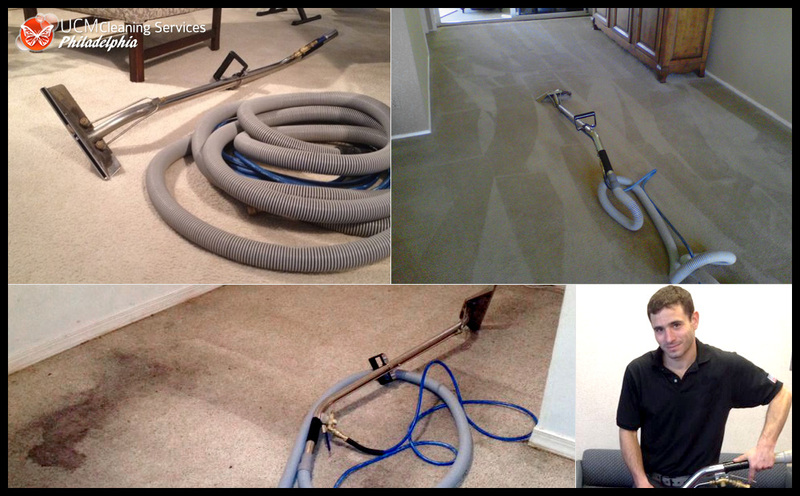 The personal and attentive service provided by Philadelphia Carpet Cleaning leaves your home or office sparkling and you in a cleaner and healthier environment. 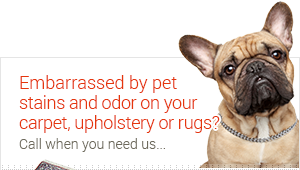 We clean and remove all spots or stains and neutralize any odor you might have from your pets. 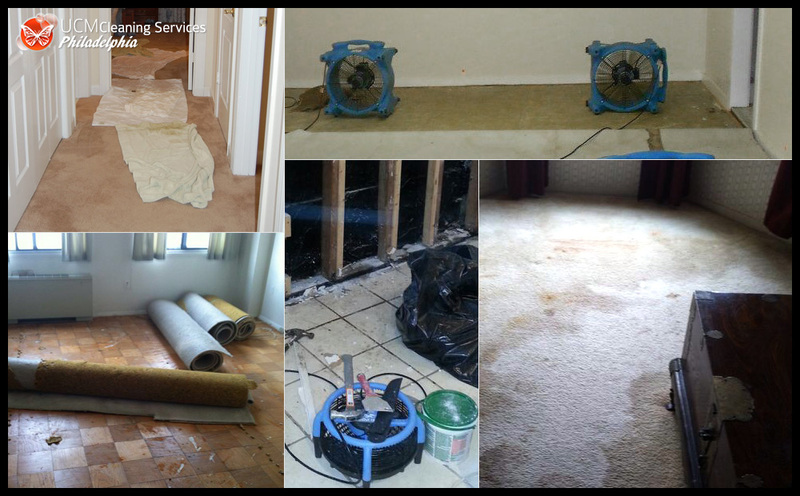 Let us take care of all your problem areas, it's our pleasure! 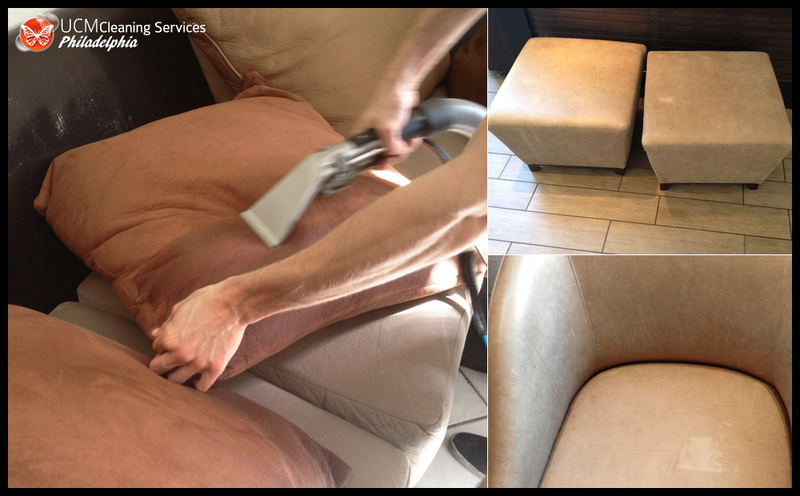 For all of our cleaning services click here. 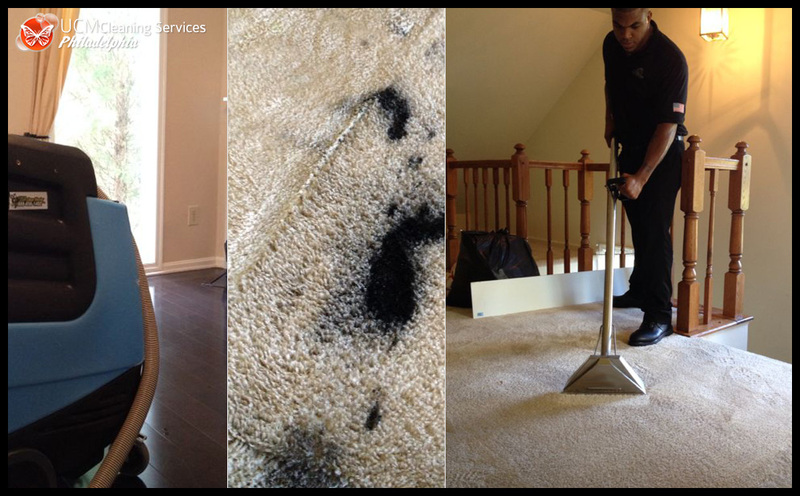 "When we moved in, the carpet was gross - kind of matted down with some dark spots. 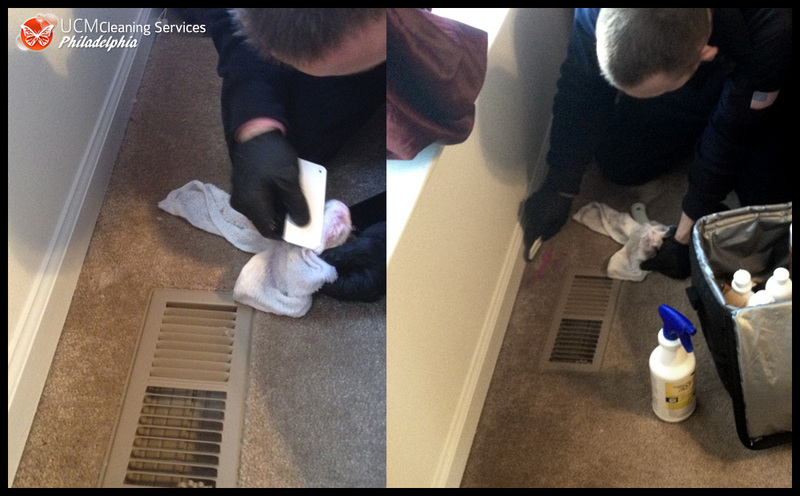 I'm glad that we called UCM Cleaning Services. It looks SO much better now. 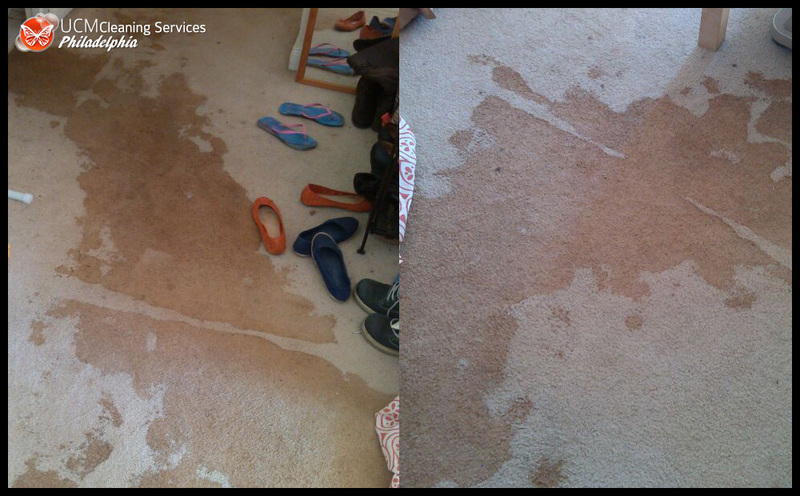 Most of the stains are gone, and it was dry later that night"